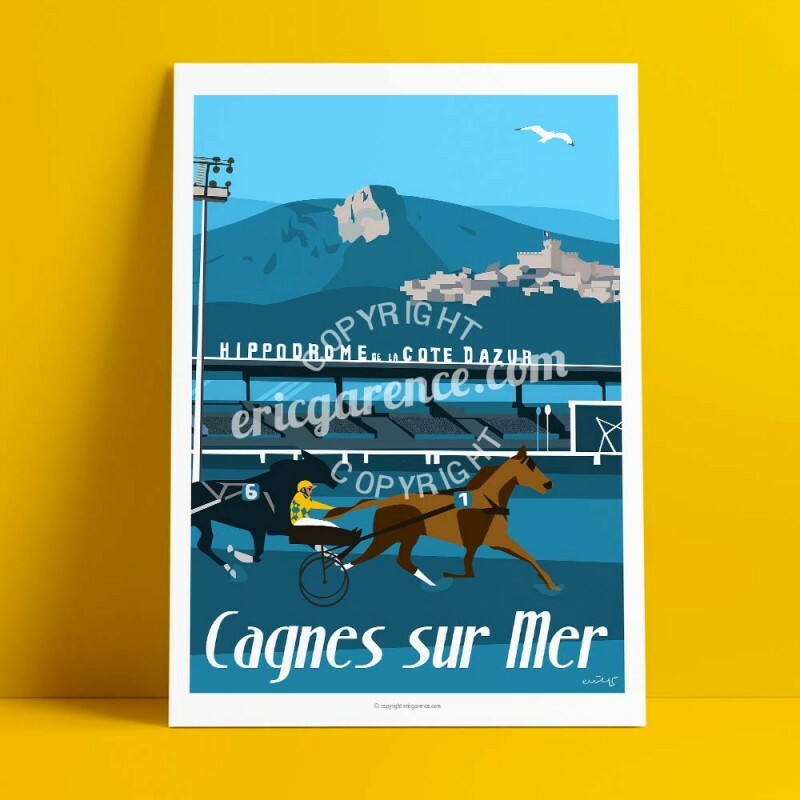 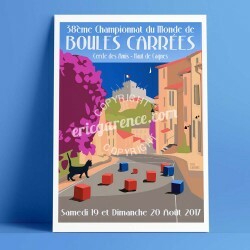 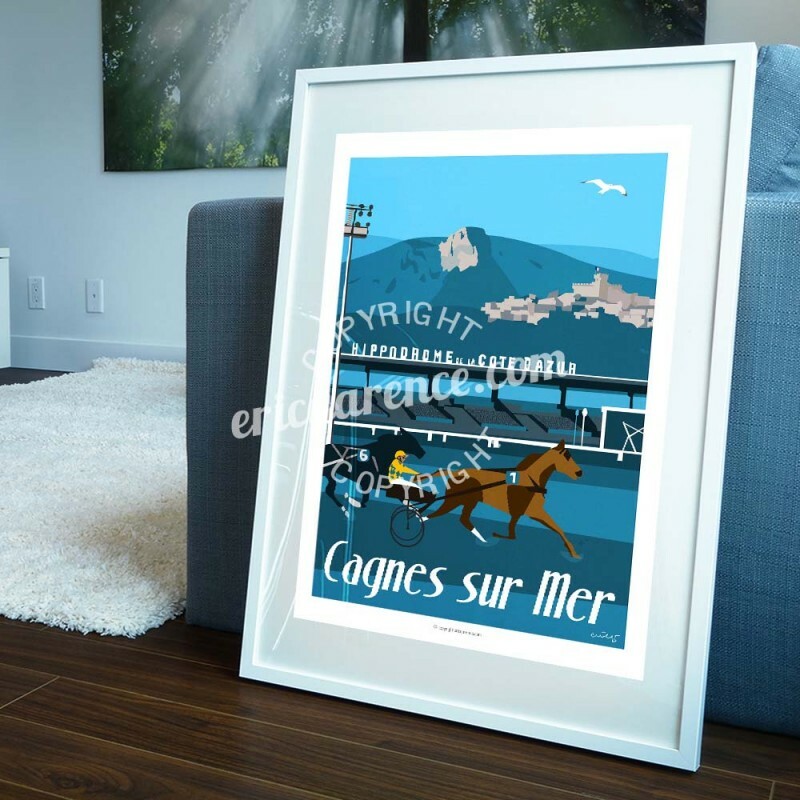 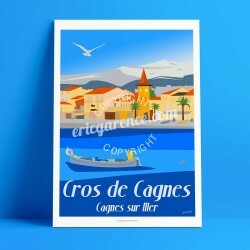 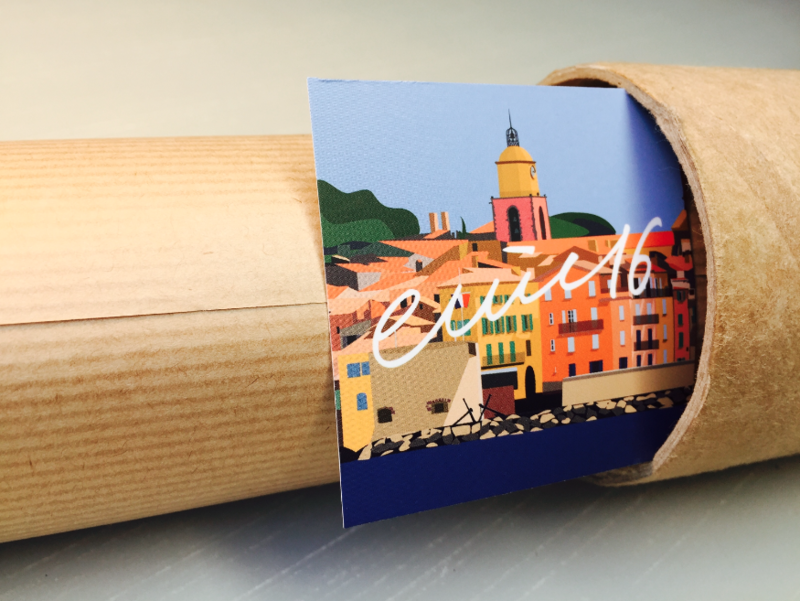 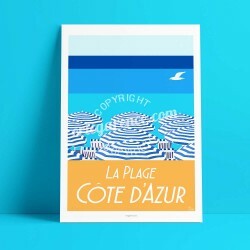 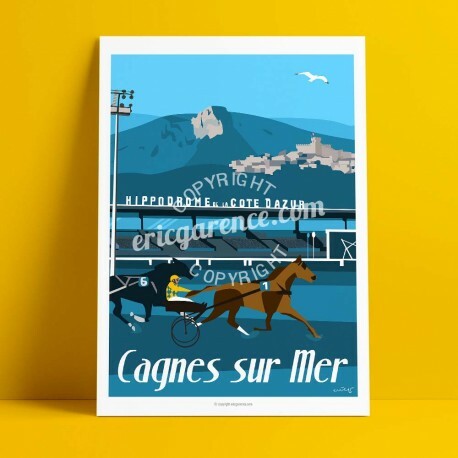 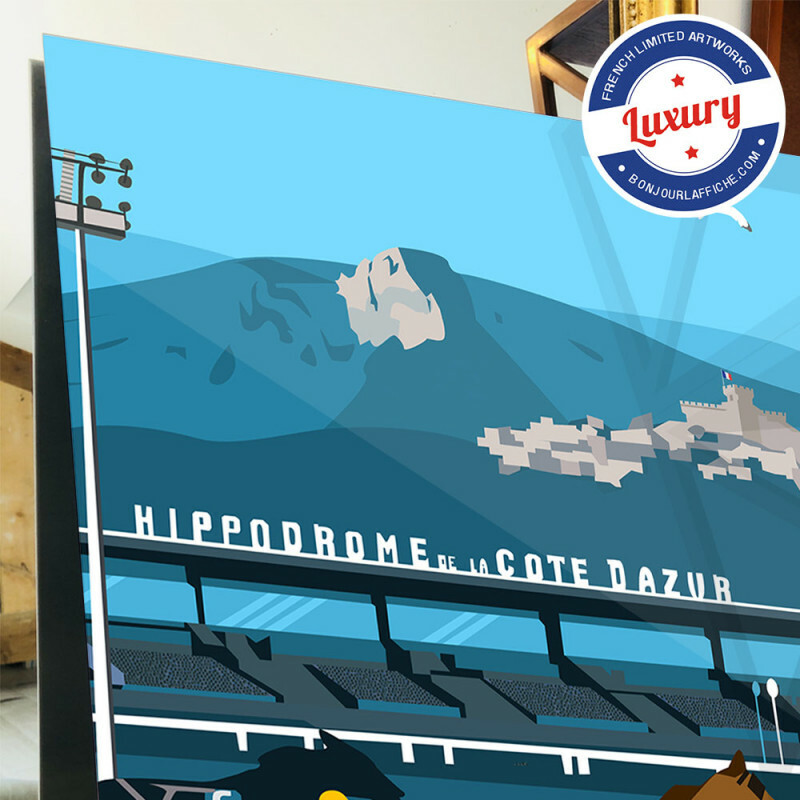 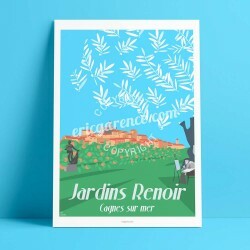 This collector's poster, belonging to the Côte d'Azur / Cagnes sur Mer series, was created in 2017. 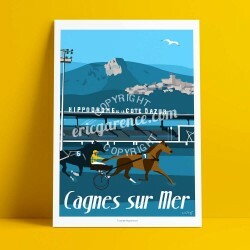 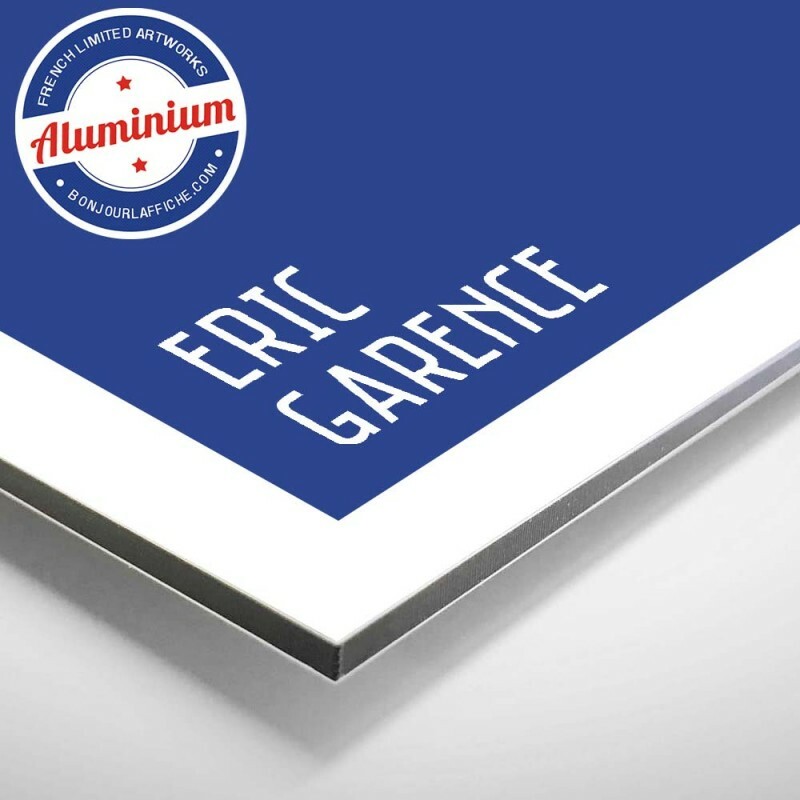 This poster, signed by Eric Garence, represents Ourasi, winning the Grand Criterium of speed of the Riviera at the Hippodrome of Cagnes sur Mer In 1989. 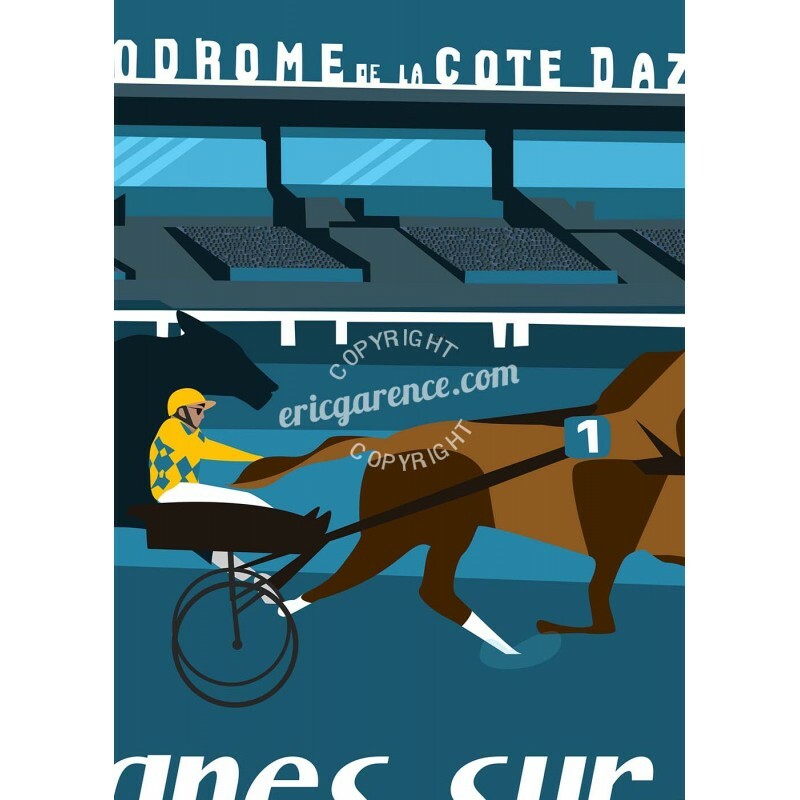 Victory that will be the 4th in a row in this price but also the last grace and with his driver Michel-Marcel Gougeon.